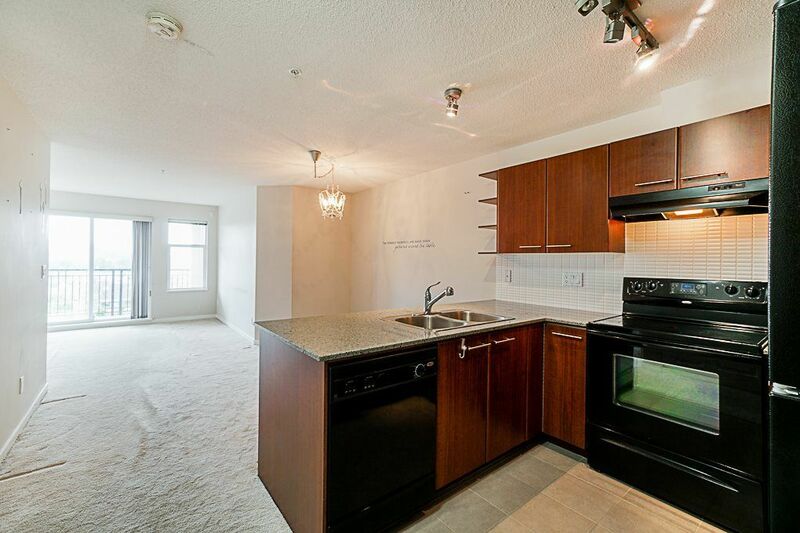 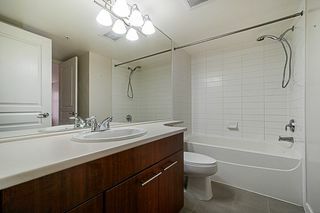 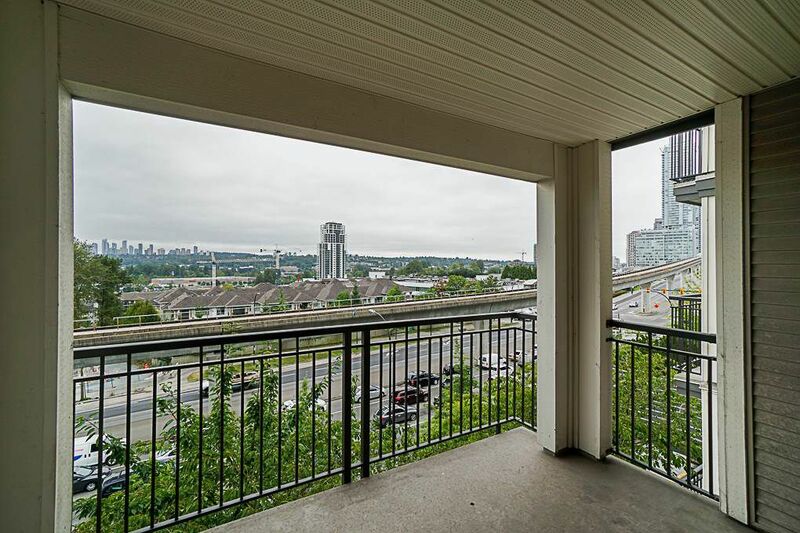 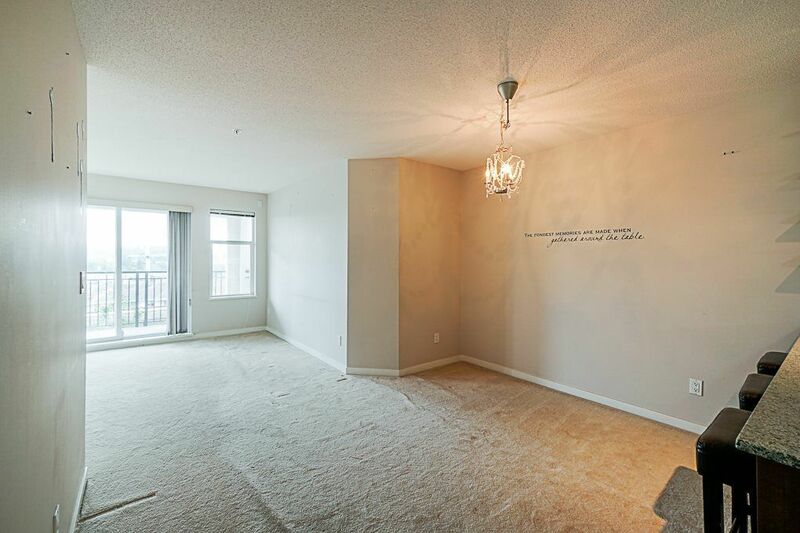 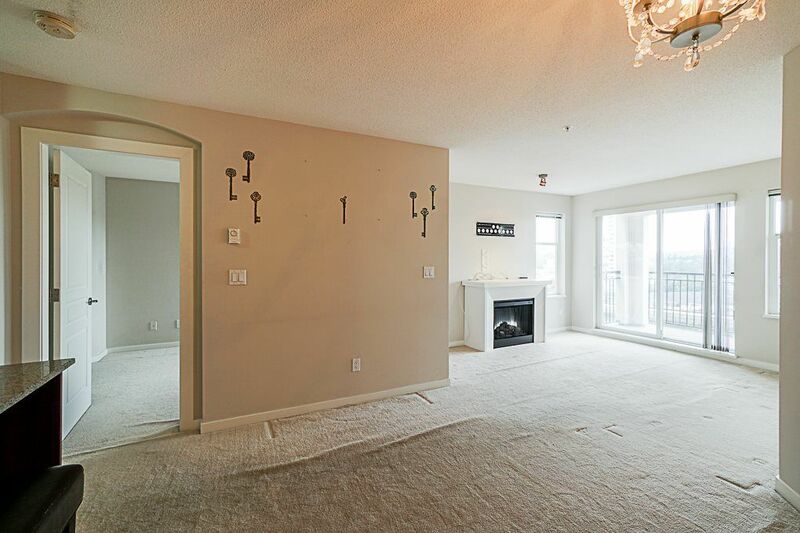 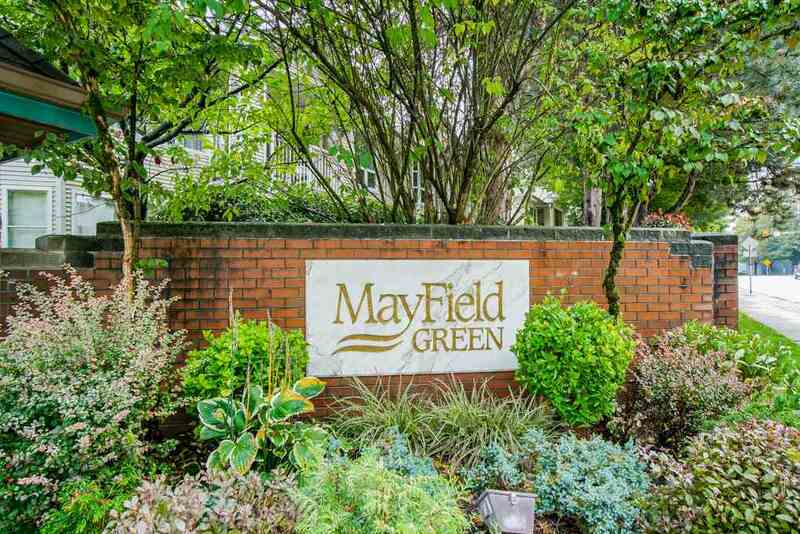 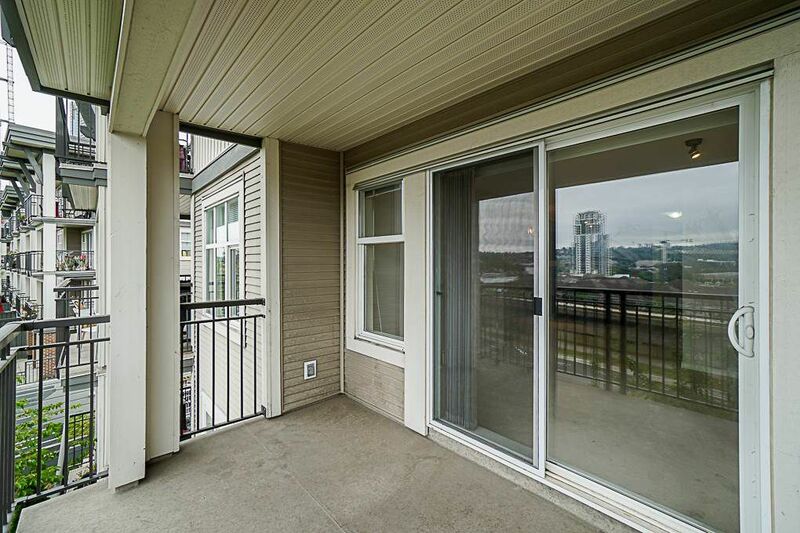 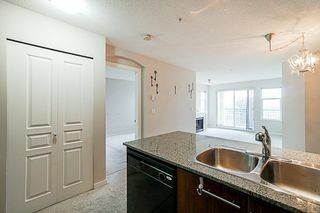 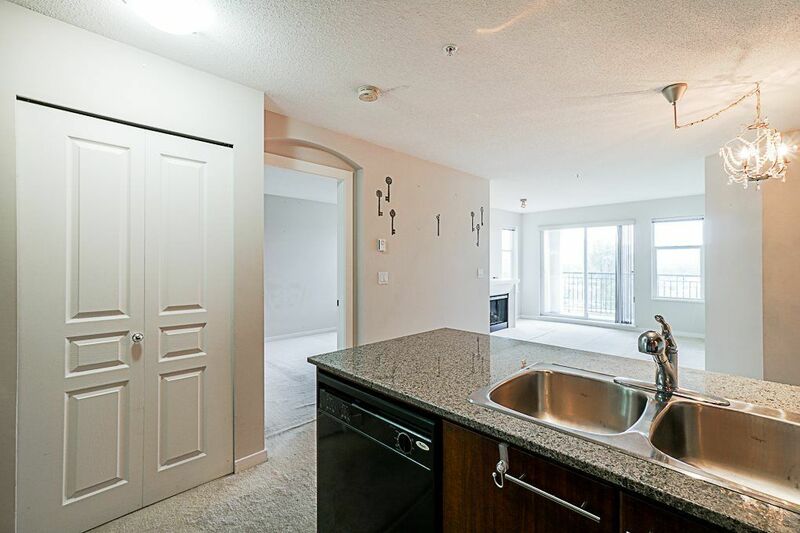 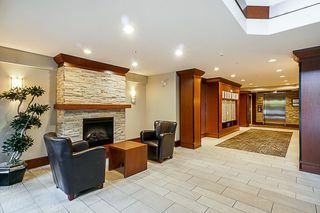 This beautiful centrally located 1 bedroom & DEN condo is move in ready. 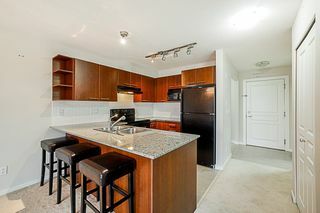 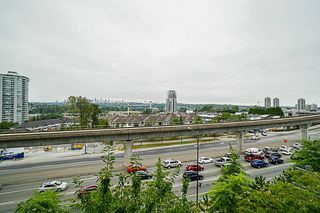 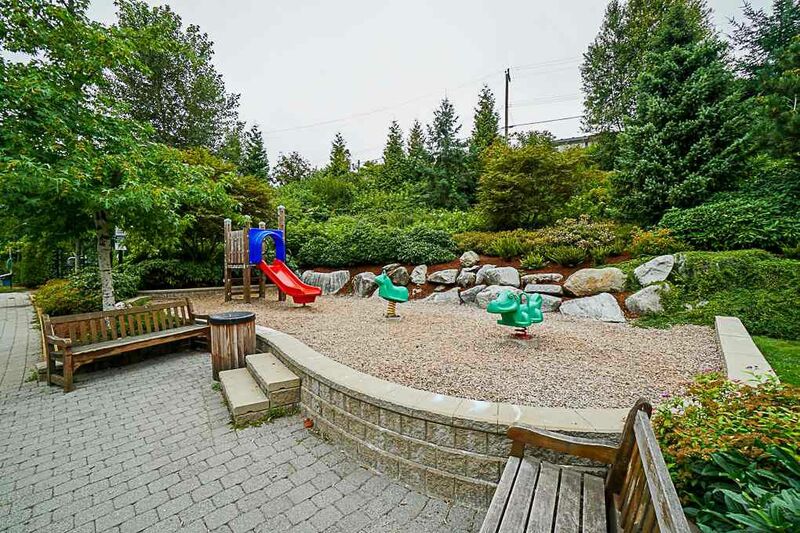 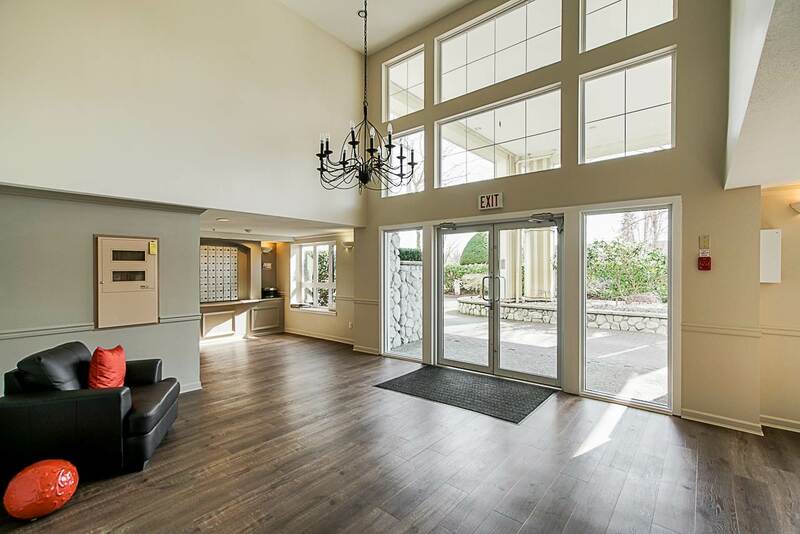 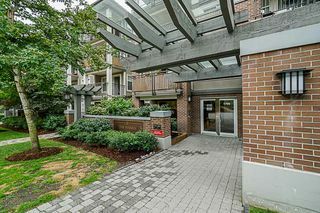 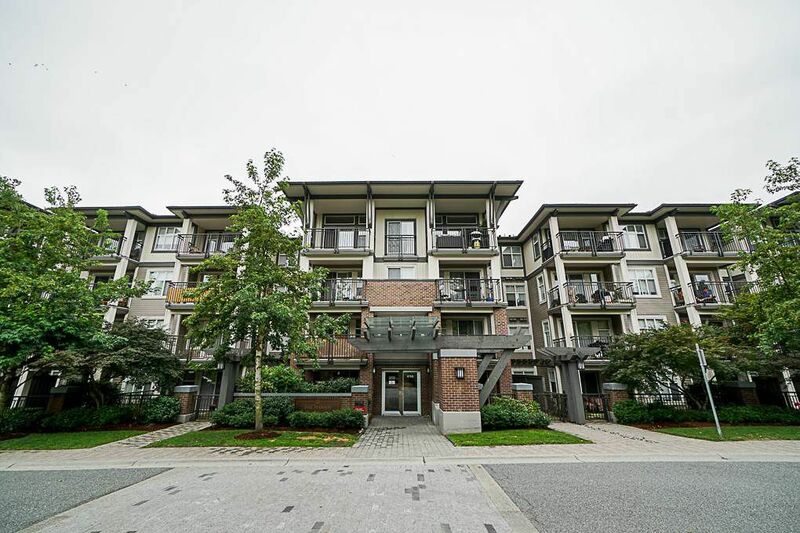 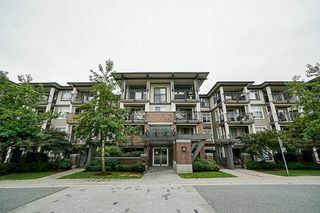 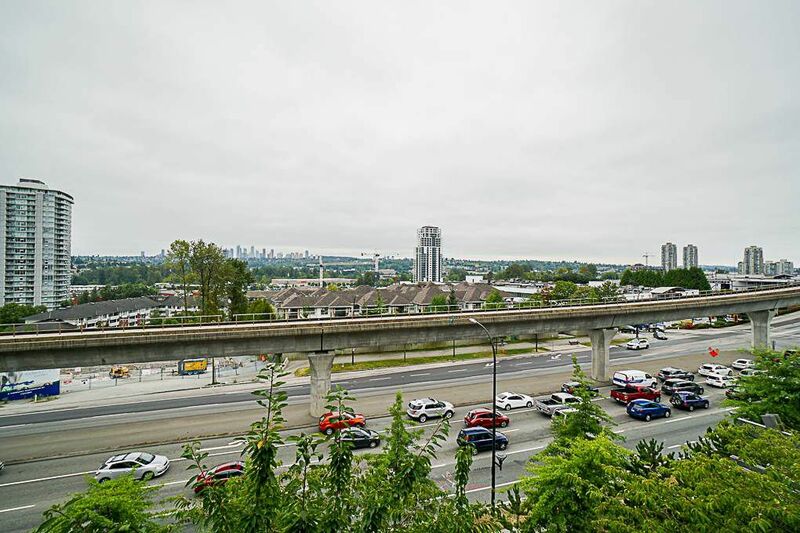 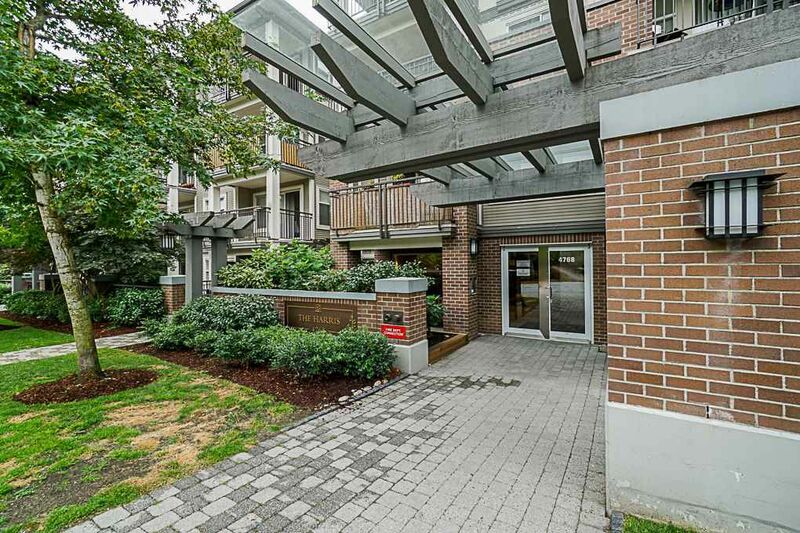 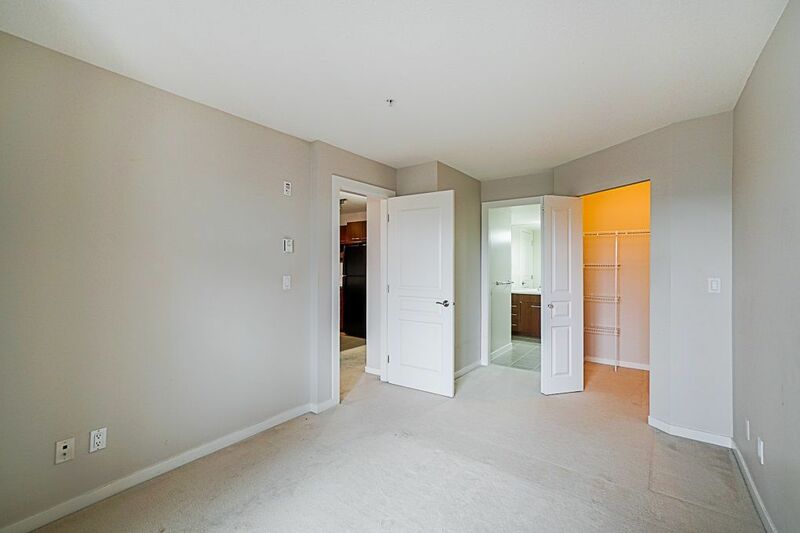 Located just minutes from Brentwood Mall, schools and skytrain station. 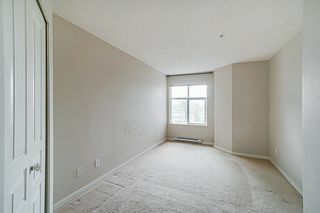 Spacious unit and Den is large enough to be used as a home office and bedroom comes with a cheater ensuite. Unit comes with 2 PARKING STALLS. Perfect for first time buyers or investors!